A blister is described as a raised portion of skin which is filled with fluid. A burn is a condition that requires urgent medical emergency. A burn blister is classified as a second degree burn. It is clear, very painful, weeping blisters and the skin appears red or has variable patchy discoloration. Burn blisters are considered serious as the damage extends or goes beyond the top layer of the skin. This type of burn not only blisters the skin but also makes it to be sore and red. Sometimes the blisters may pop open thus giving the burn a weeping or wet appearance. Overtime when it is healing, soft, thick, scab-like tissue called fibrinous exudate may develop over the wound. The wound area should be kept clean and bandaged properly so as to avoid infection and help the burn to heal quickly. Most burn blisters take about two to three weeks to heal although some longer than that. In severe cases once the wound has healed skin grafting surgery will be needed so as to restore the skin close to or back to normal. What is skin grafting surgery? Skin grafting is a surgical procedure which involves the removal of skin from one area of the body and transplanting or moving it to a different area of the body. The procedure is usually done if a part of the body has lost its protective covering of skin due to injury, burns or illness. There are two types of skin grafts; split-thickness grafts and full-thickness graft. Split-thickness grafts. This type of graft involves removing the top layer of the skin which is the epidermis and a small portion of the deeper skin layer which is the dermis. They are usually harvested from an area where the skin is healthy known as the donor site. The donor site is usually the front or outer thigh, buttocks, abdomen or back. These types of grafts are used to cover large areas and they have a smooth or shiny appearance. Split-thickness grafts however do not grow as readily as ungrafted skin hence more additional grafts may be needed in the future. Full-thickness grafts. This type of graft involves the removal of all the epidermis and dermis from the donor site. The donor sites are usually the groin, abdomen, forearm or the area above the collarbone. The pieces of skin tend to be smaller in size as they are generally used for small wounds on visible body parts such as the face. Full-thickness grafts tend to blend in well with the surrounding skin and have a better cosmetic outcome. Skin grafts are normally performed under general anaesthesia hence the patient will be asleep throughout the procedure and will not feel any pain. After the procedure your doctor may need you to stay in the hospital for a few days so as to monitor the skin graft and donor site are healing well. After 36 hours blood vessels should start developing on the graft and connecting to the skin around it. If this does not happen it means that the body id rejecting the graft. This may happen due to several reasons such as blood or fluid collecting under the graft, infection or too much movement of the graft on the wound. You may be required to undergo another surgery with new skin grafts if the body rejects the first ones. Painkillers are prescribed to help minimize the pain and you are instructed on how to take care of the graft site and donor site so as to avoid infection. The donor site heals within one to two weeks but the graft site takes a little bit longer to heal. You will be instructed on which activities to avoid till you are healed. 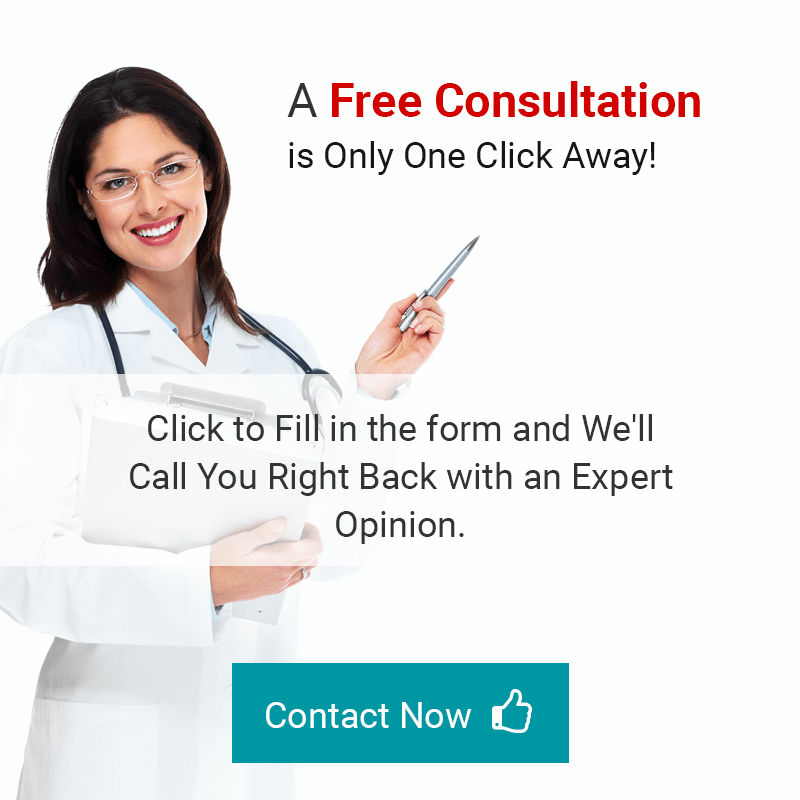 Dubai Cosmetic Surgery has the best burn reconstructive surgery doctors in Dubai and Abu Dhabi and you can avail free consultation by filling out our form.